Other Mag. 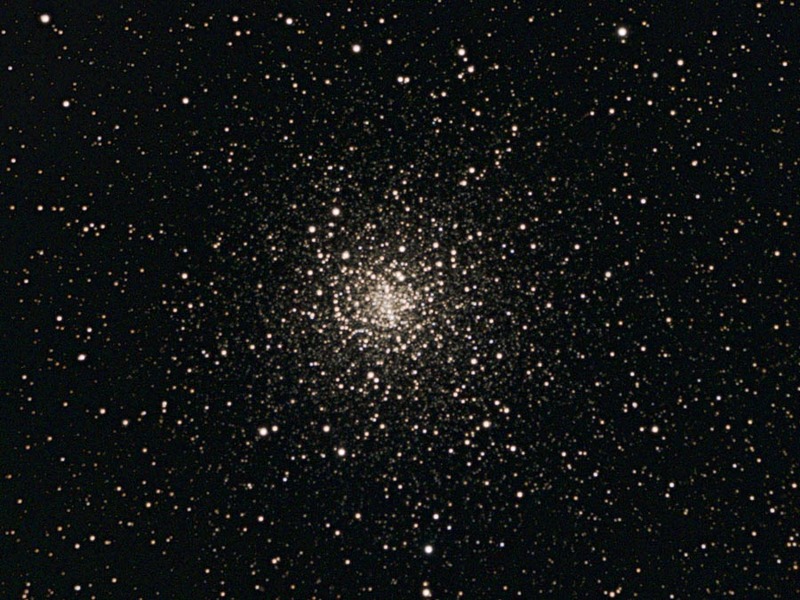 5.6 globular cluster in the constellation Scorpius. 32.5 arc minutes in diameter.